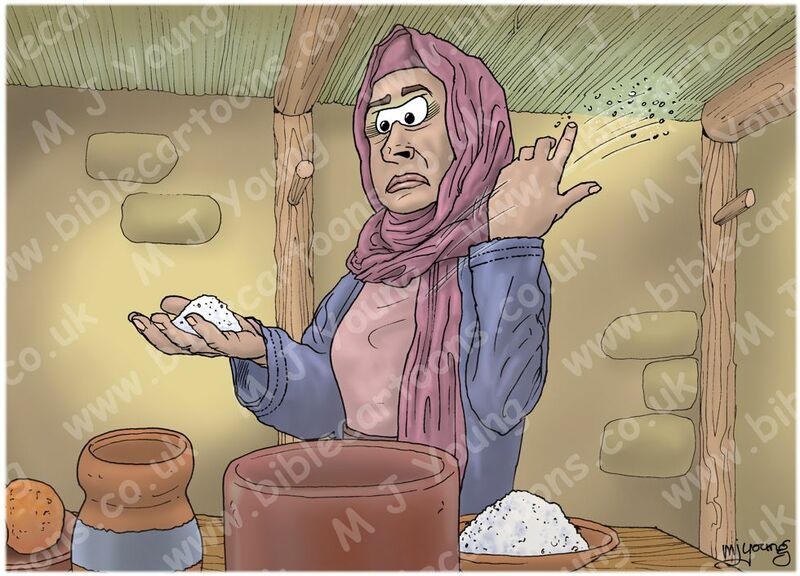 I have completed my first Bible Cartoon since coming back from our holiday in the Lake District. 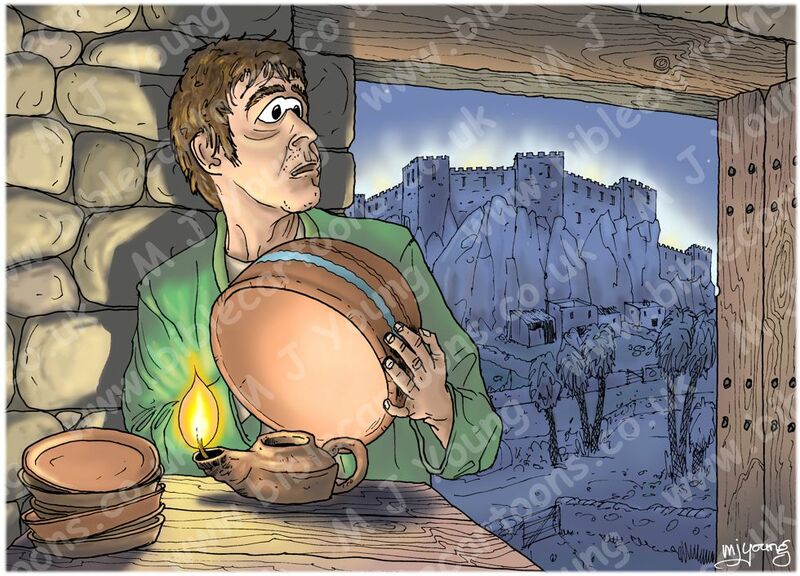 I drew a pencil sketch of this parable in Braithwaite whilst on holiday, so it was simple task to turn that into the finished, full colour version. Now its on to the 2nd scene in this little set: the light under a basket or bowl.